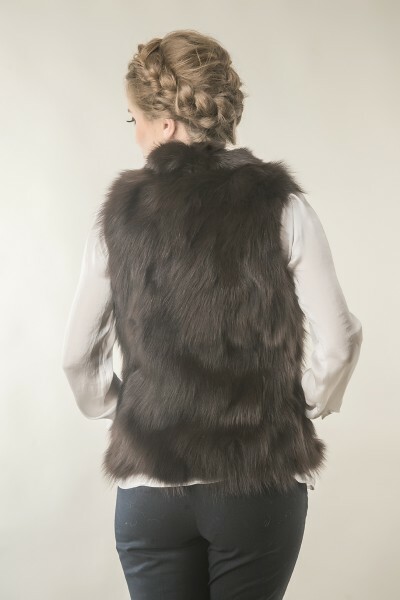 Vest designed for women, made of pieces of fox fur. Each strip of the fox fur is sewn with care and attention, each having a unique pattern due to the fox fur. 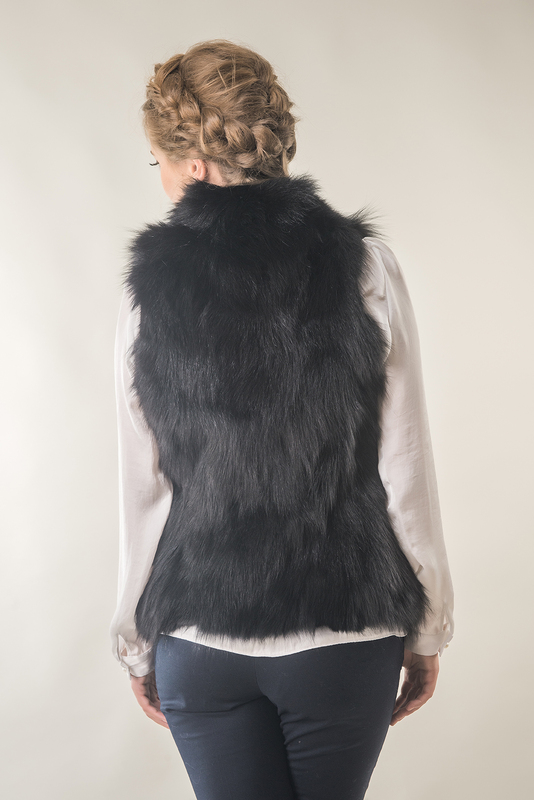 This vest can be the perfect choice for different personal styles, from elegant to casual sportswear. Inside the vest there is lining. This fur waistcoat has important qualities as resistance to cold, sustained by the quality of natural fox fur. The closing system of this unique piece of clothing is made using a zipper. 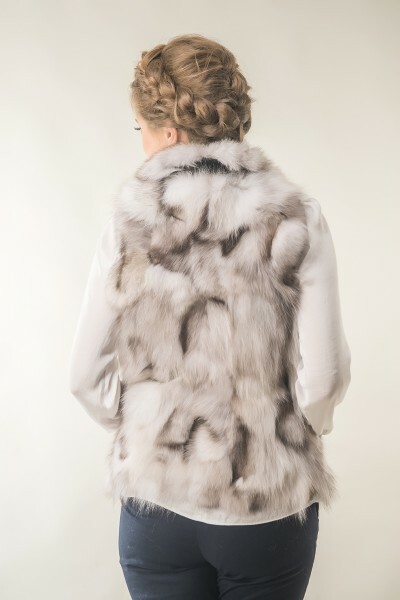 The colors available fot this fox fur vest are brown, black and white, choose the one that suits you the best!